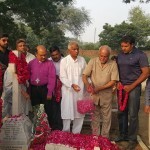 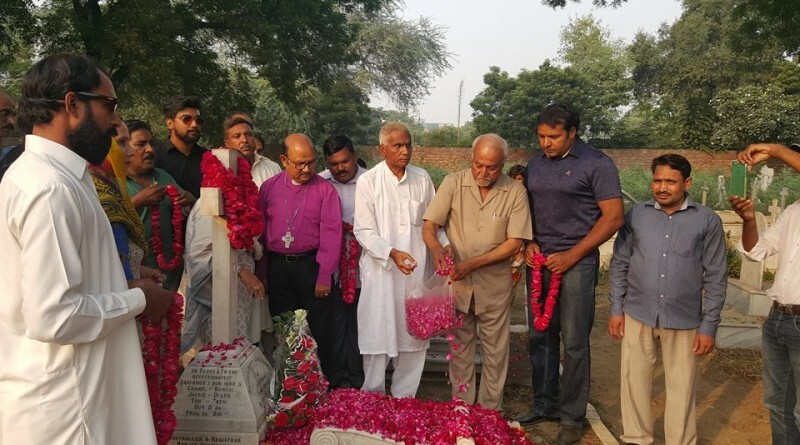 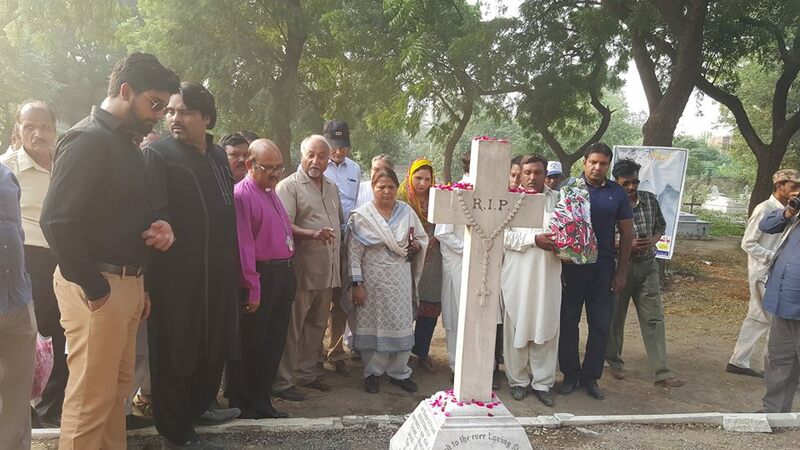 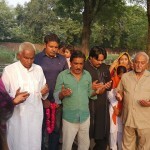 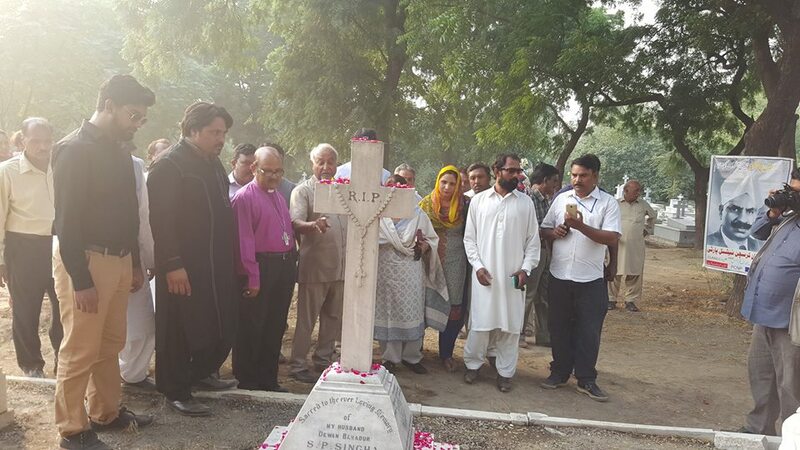 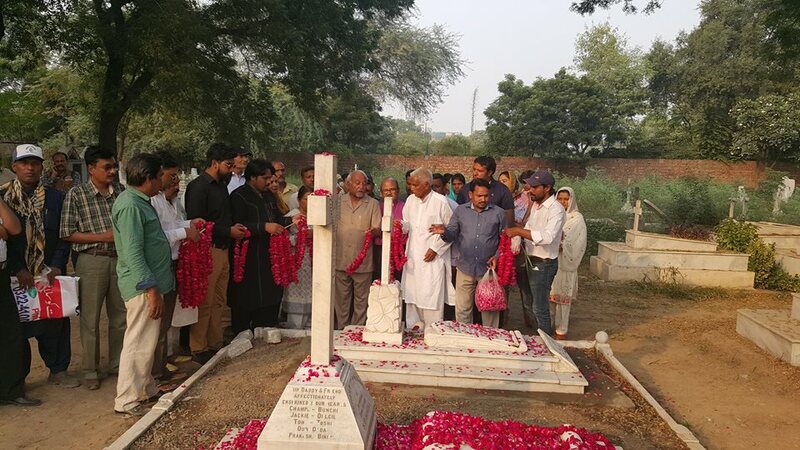 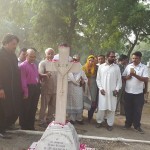 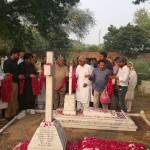 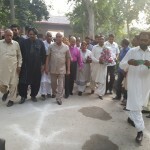 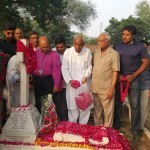 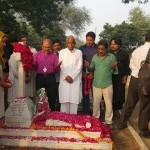 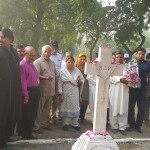 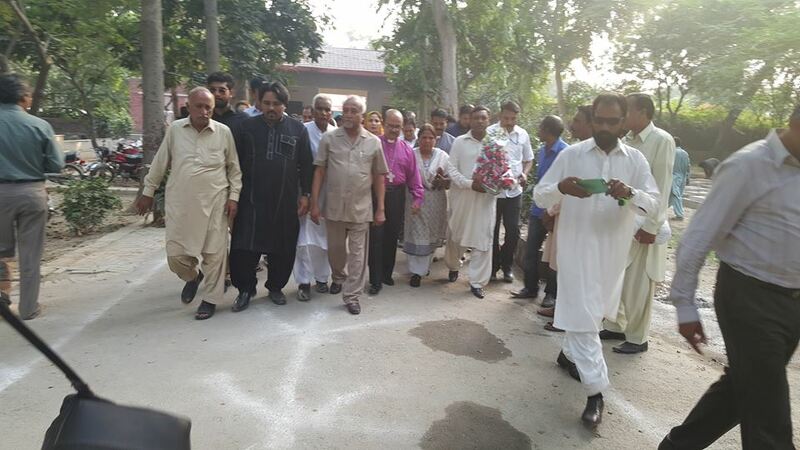 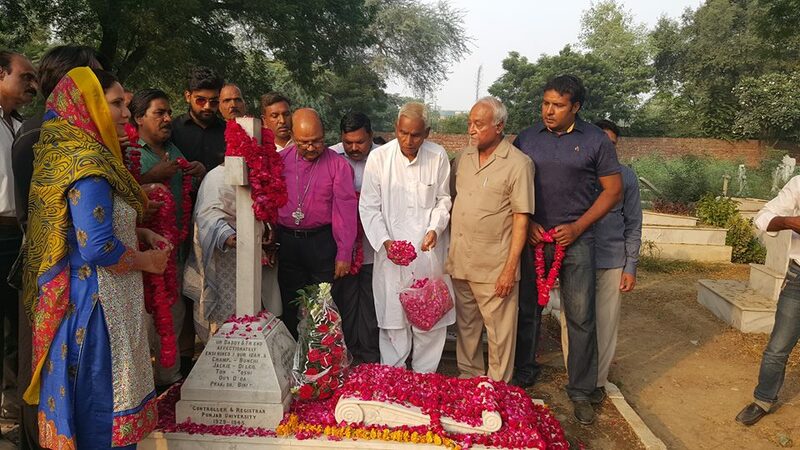 On Saturday 22nd –October 2016 in the leadership of M.A Joseph Francis and Martin Javed Michael, Pakistan Christian National Party’ workers and CLAAS staff paid tribute to the great Christian hero Dewan Bahadur S.P Singha on his 68th death anniversary at Christian graveyard Jail Road Lahore along with Ret. 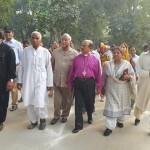 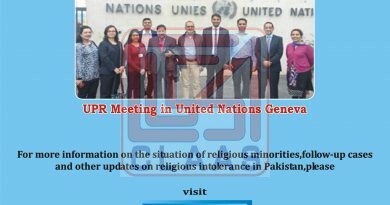 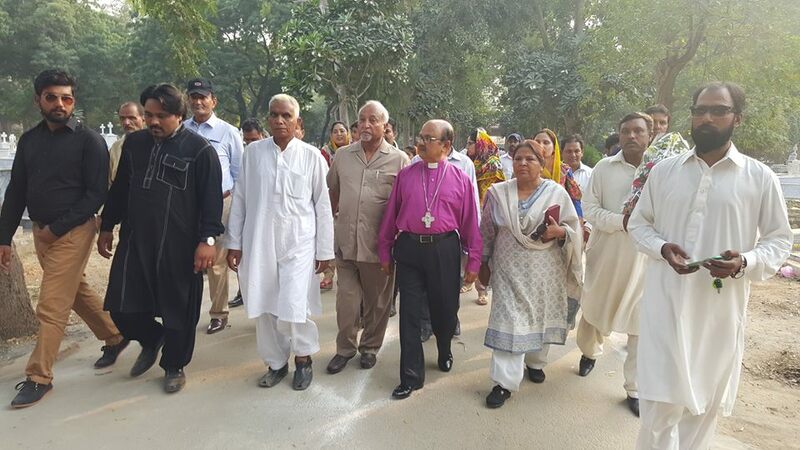 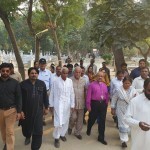 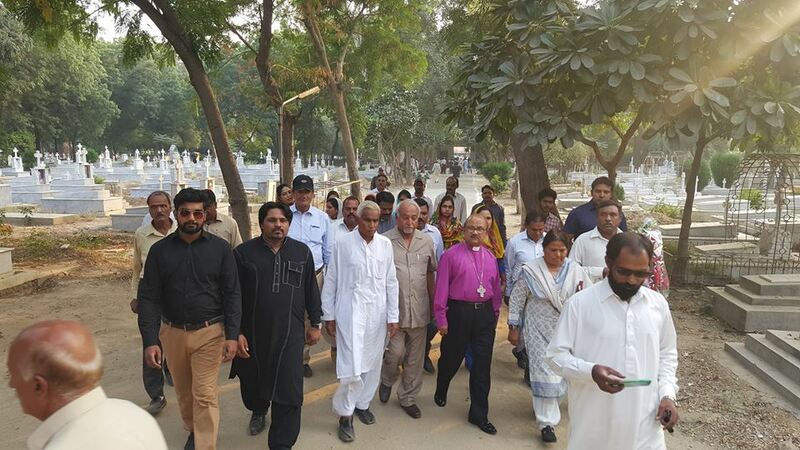 Rev Bishop Samuel Robert Azriah Chairman CLAAS Board, Moderator Church of Pakistan and MPA Ms. Shunila Ruth (PTI). 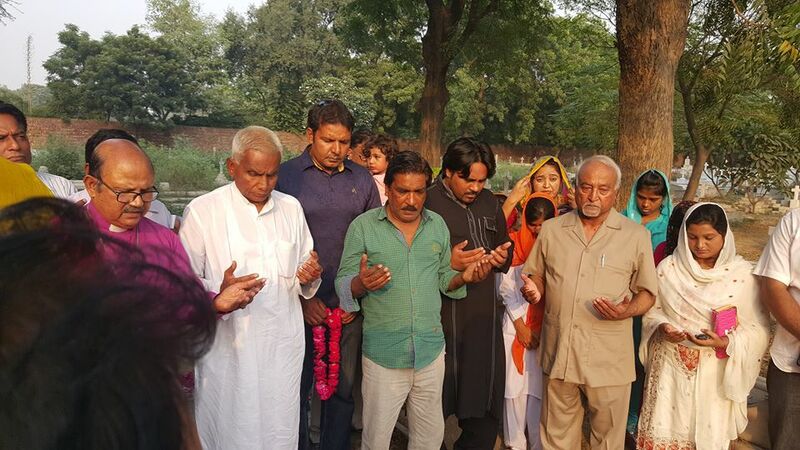 At that time, special prayers were offered led by Ret. 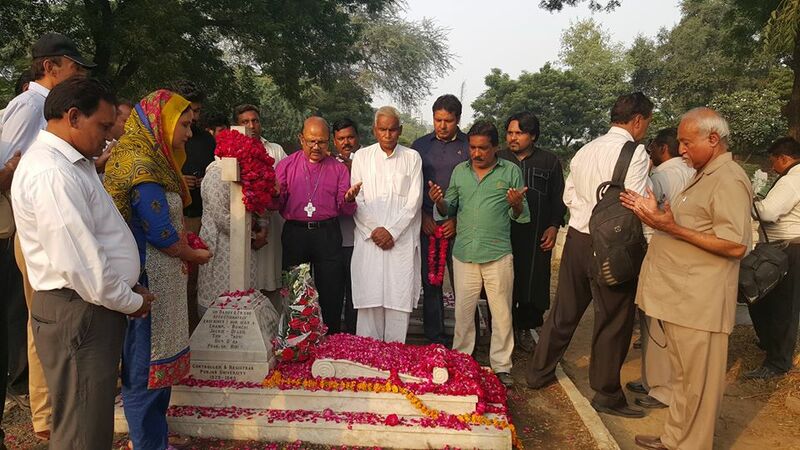 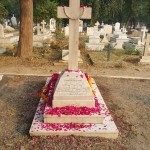 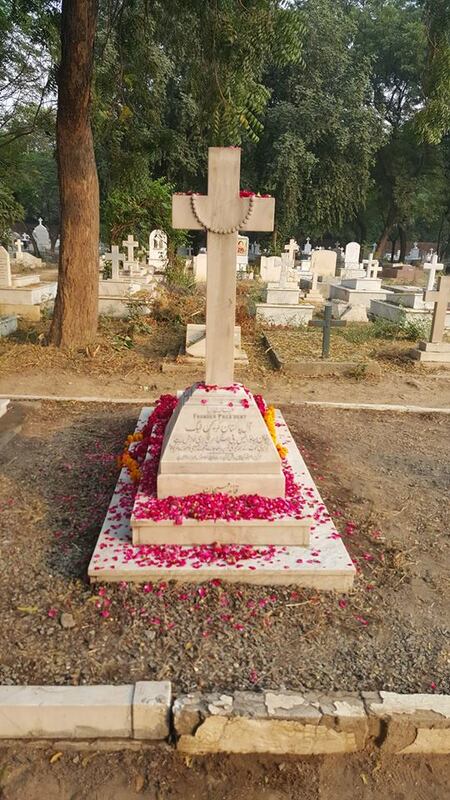 Rev Bishop Samuel Robert Azriah and flower sheets were placed on his grave.